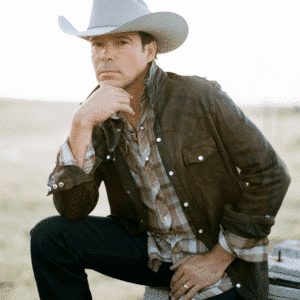 Overall, Walker has had 23 top 20 hits, and 19 Top 10 hits including the recent hit “She Won’t Be Lonely Long.” Clay Walker has also just come out with a new Album in 2019 entitled “Long Live The Cowboy.” With Beach Balls, Streamers, Confetti, and Videos playing behind him on a giant screen as he sings, Clay Walker’s Concert is a “Party on Stage!” Come join the Party, and Get your tickets now at www.cattlemensball.com. Or mail your check to PO Box 9, Wauneta NE 69045. 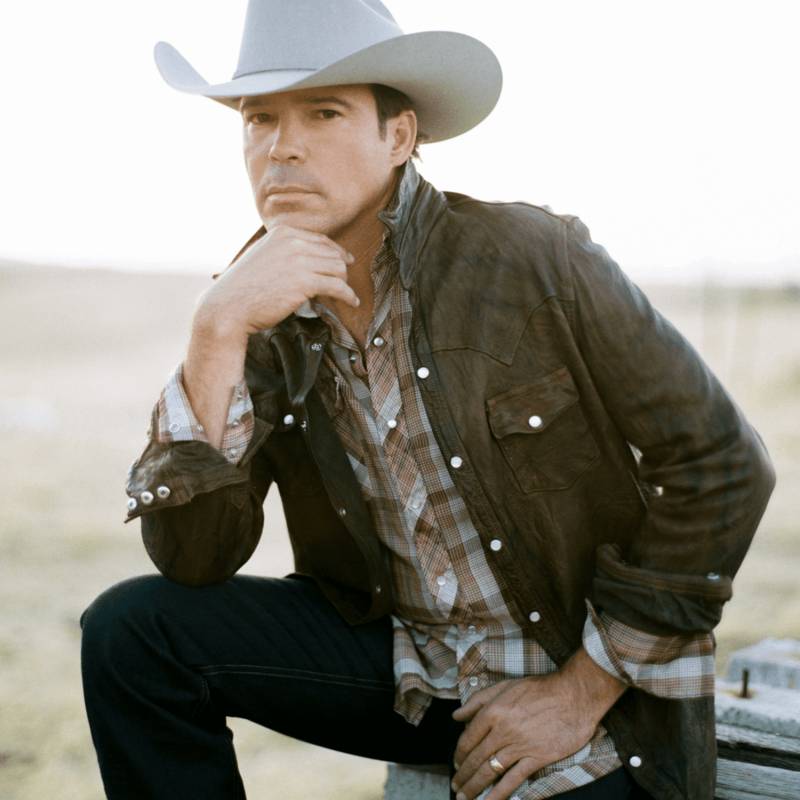 The $400Trail Boss tickets includes Friday and Saturday (4 fabulous meals featuring beef in a healthy diet) and $100 Top Hand tickets for Saturday afternoon into evening only. The Cattlemen’s Ball of Nebraska, Inc. is a 501 (c) 3 non-profit.